“This is an important development for FarmIQ’s customers. Many farmers have been asking us for Tracmap’s Proof of Application and Proof of Placement data for some time,” said FarmIQ chief executive Darryn Pegram. David Glen, TracMap Chief Executive Officer said TracMap was delighted to be partnering with FarmIQ. 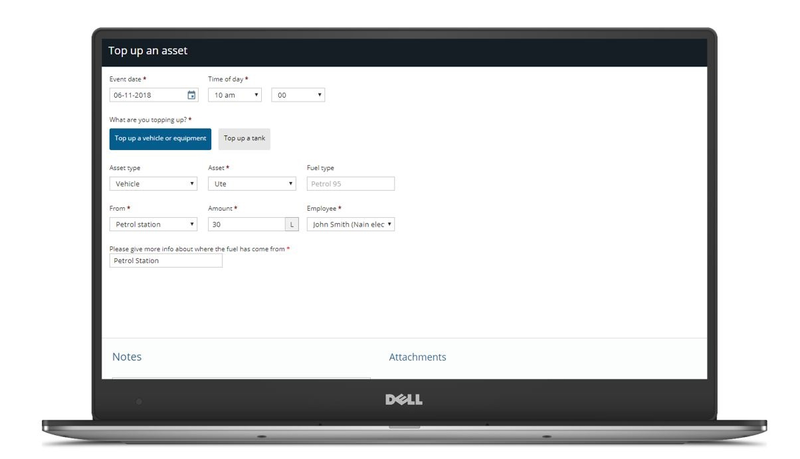 To view their Proof of Application data, FarmIQ subscribers need to be on an Enterprise Pack (Livestock or Dairy) and have identified their preferred spreading contractor within the system. 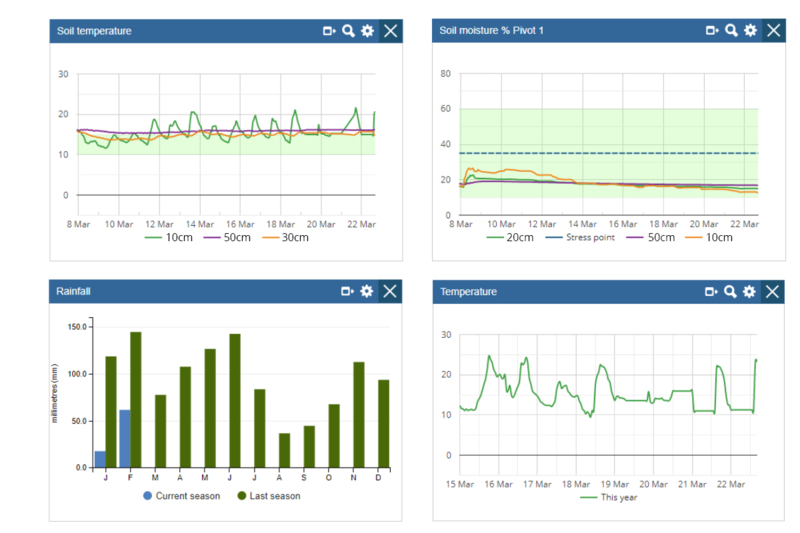 Once complete, all spreading jobs completed by that contractor will automatically appear in paddock history reports, paddock nutrient reports and the farm diary. 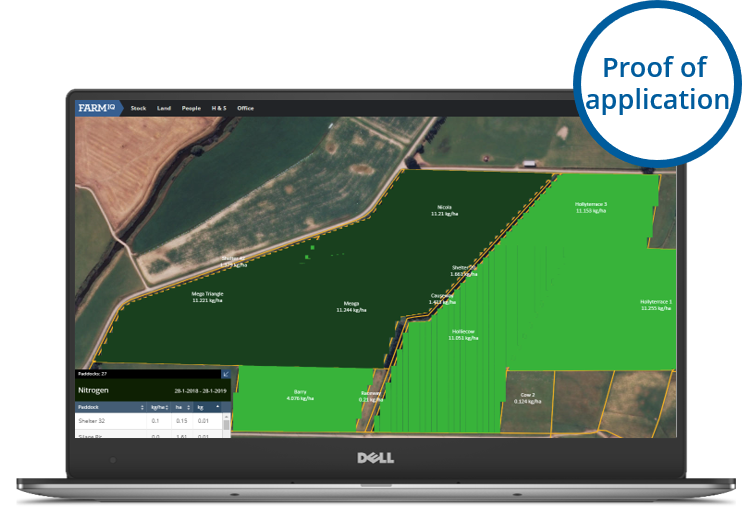 TracMap functionality is available to FarmIQ customers now—customers wanting to get set up should contact FarmIQ Support on 0800 FARMIQ (327 647). 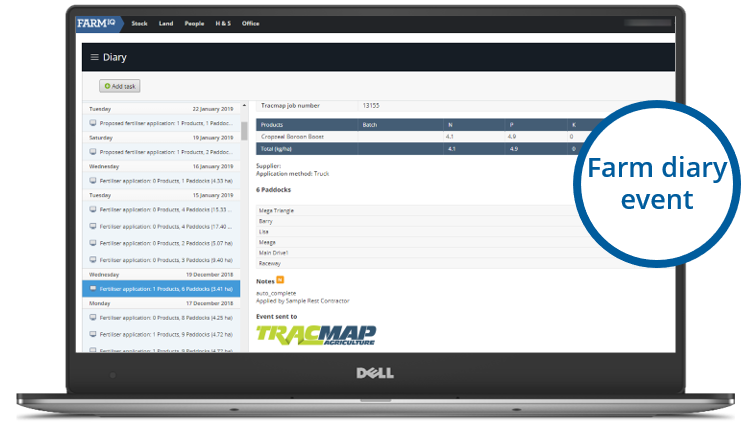 TracMap customers can contact TracMap Helpdesk on 0800 TRACMAP (872 262) or email help@tracmap.com.